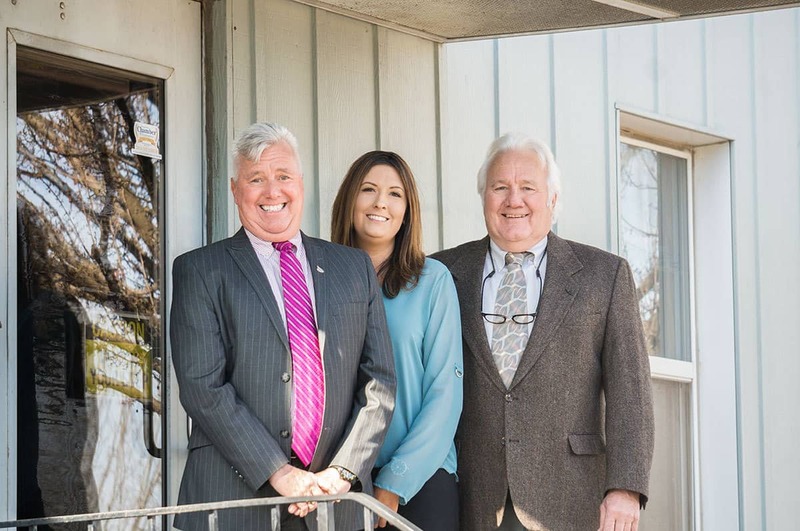 Welcome to Wunderlich Insurance Agency. We have been serving the families and businesses of the Winona area since 1960 and we are proud of our history and our reputation for outstanding service. At Wunderlich Insurance, you are not just a folder in our file. You are a friend! We are an independent agency that represents several of the nation’s top-ranked insurance carriers. We are able to design coverage tailored specifically to your needs. whether it be for your family, your business…or both. Here at Wunderlich Insurance, we will help you find the right homeowners, auto, and business insurance that fits your lifestyle, without turning you over to an automated service. Please feel free to explore our site and learn more about how we can help you with your insurance needs. If you have any questions or would like to receive a quote give us a call or stop by our office. We look forward to meeting you. It is such a comfortable feeling when you know that your family, home and business are all sheltered by the proper insurance. Providing that comfort is something we strive very hard to achieve and is our reason for being a company. As you begin your search for the right insurance, remember what we said. At Wunderlich Insurance, you are not just a folder in our files. You are a friend!